Real-time, structured competitive intelligence helps retailers grow market share and increase sales. Gathering competitive intelligence is critical for an in-depth understanding of market trends and accurate predictions. However, the copious amounts of manual work required to get information about competitors is so tedious that by the time it’s complete the window of opportunity has closed. Collecting competitive intelligence is absolutely necessary, despite the risk of outdated information. Margins vary, but they can be so slim that it’s worth significant effort just for the miniscule chance of increasing sales a tiny bit. A 3% lift in sales could return $20M more in revenue. That’s a huge uptick for even the largest of businesses. The amount of revenue that could be generated from a 3% lift in sales. Effectively gathering competitive intelligence requires time, energy, dedicated employees, and additional resources. The process as it currently stands can include taking a trip to a specific store, reviewing a list of products, and writing down information related to each item — including pricing, display specifics, and number of facings. Store staff might compile handwritten notes into spreadsheets which are then emailed to relevant parties. At this point in the process, corporate pricing analysts review the information from each store, check for accuracy, and send recommendations back to individual locations. Based on collected data, one recommendation might include dropping the price of a handful of products in order to remain competitive and satisfy market demand. 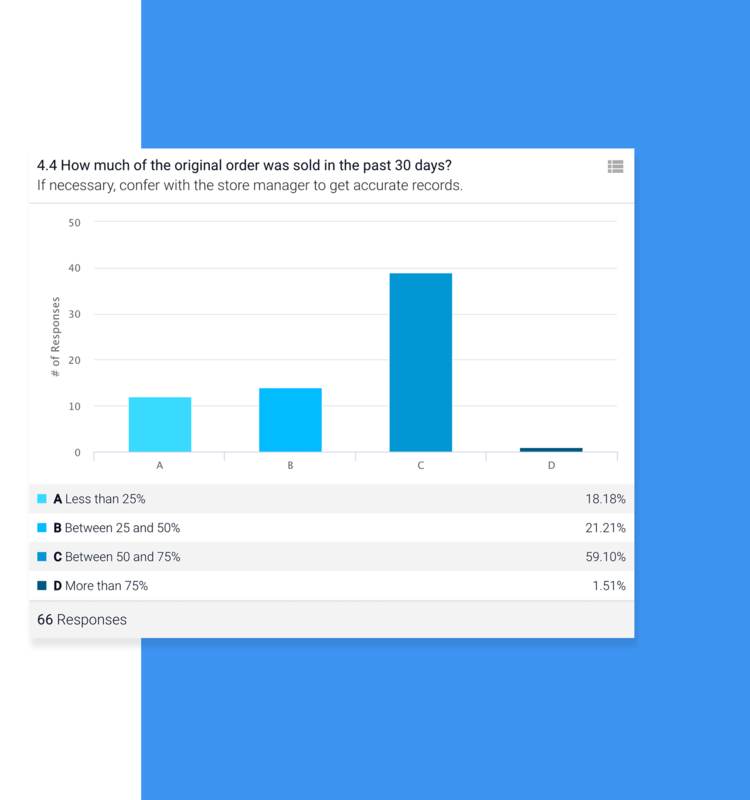 Between the time of the request, the store manager’s trip to the competing store, the submission of information back to corporate, and the analysis of data for hundreds of stores, several weeks may have passed. In that intervening time, competitive information will likely become outdated. So what can retailers do to get ahead in the competitive intelligence game? In order to maximize opportunities for action, retailers need access to automated, structured, competitive intelligence in real time. Stale, messy data — complicated further with outliers and incorrect information — leads to an inaccurate assessment of competitors and the market. The first thing retailers must do is break the old habit of recording competitive intelligence in a manual, handwritten format. Taking notes by hand is notoriously tedious, and organizing notes from hundreds (if not thousands) of stores is a nightmare. Thankfully, there are a variety of tools available to effectively capture data in a timely, sensible manner. 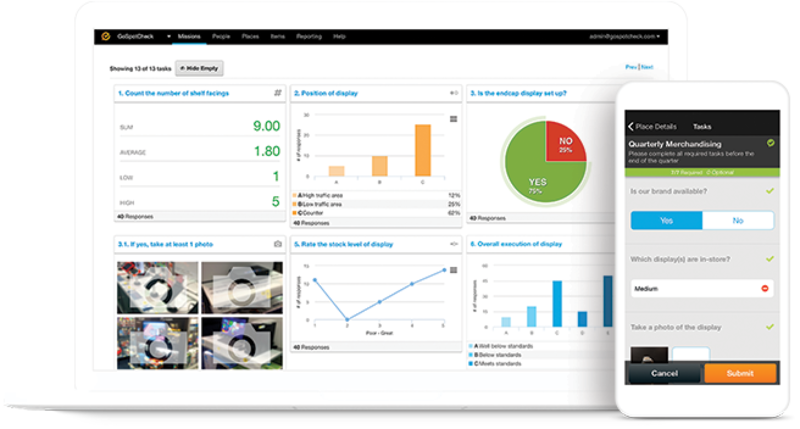 Store managers can leverage flexible mobile apps to enter data into a centralized system, take photos of products, and automate reporting. 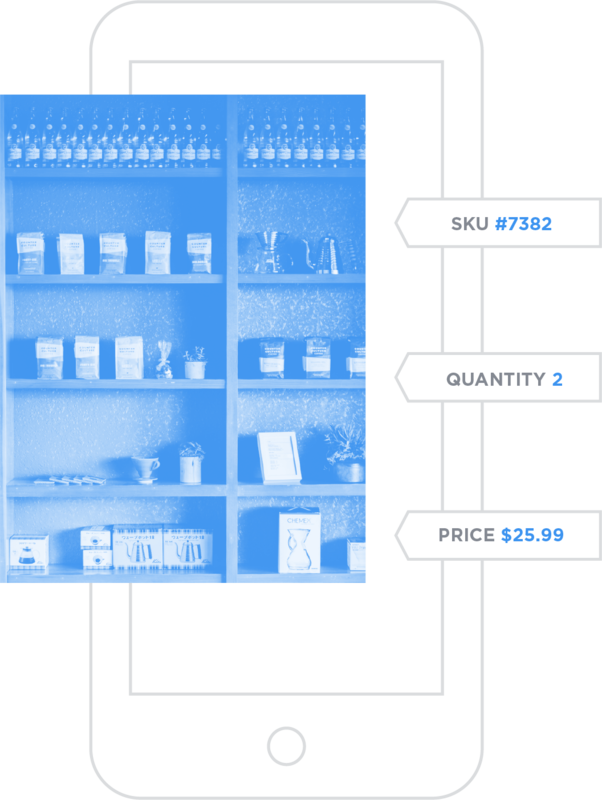 Online platforms can break down collected photos to extract pricing information, shelf positioning, packaging changes, display execution, and a whole host of other inputs. With a little upfront work, retailers can create a system that takes the heavy lifting (and room for error) off the store manager. Optimal technology helps automate existing processes to save time and ensure the return of legitimate data, empowering employees who take advantage of all the tech has to offer. Within an automated system, retail executives can make callouts to store managers and employees by creating a series of clear, structured requests. Information that used to be buried in a series of emails can now live in a centralized platform for review, discussion, and access. Unfortunately, details and context are often lost within a lengthy email. By using a platform designed for mission-critical workflows, store managers — or any other team member — can request information with attached notes, examples of desired inputs, and more. The additional clarification further ensures that all team members understand expectations and feel prepared and enabled to do their jobs effectively. Furthermore, some solutions offer the ability to tie notifications and alerts to collected data, giving relevant parties immediate insight into ground level activity. Automation and structured data are both critical to optimizing competitive intelligence gathering. But, the challenge is maintenance: Retailers make changes to product pricing, shelf positioning, packaging, displays, and promotions every day. In order to make use of precious competitor data, retailers must have access to that data instantly. Pricing changes, sometimes recommended by corporate pricing analysts, need to go into effect as soon as possible to achieve the desired results. Similarly, any in-store modifications that involve a store manager must be initiated immediately. By using software — instead of manual documentation — store staff can make product changes in an efficient time frame and drop the total processing time from several weeks to several hours. With real-time data access, retailers have a fighting chance at using competitive intelligence to increase sales. Retailers can drive higher sales with more efficient competitive intel. 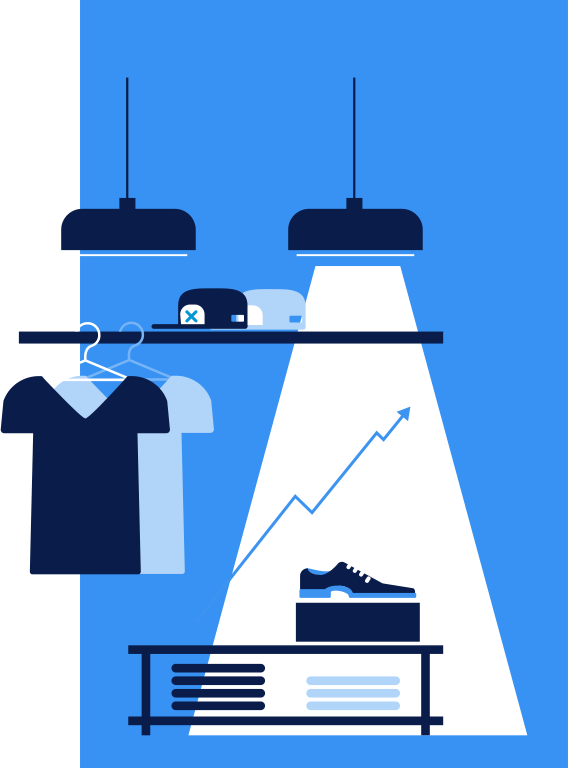 By leveraging competitive intelligence tools that offer automation, structured requests, and real-time updates, retailers will have more opportunities to compete on price. In today’s low-margin retail marketplace, an in-depth understanding of the market and competition is critical.